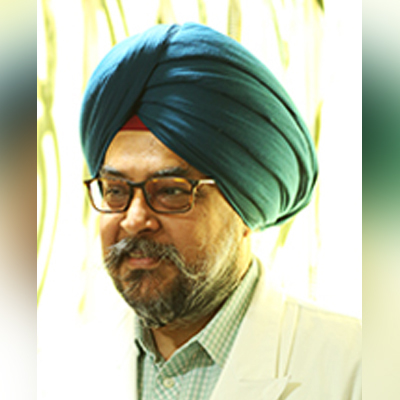 Dr. Malvinder Sahi is Head of Pain Management at Rajiv Gandhi Cancer Institute & Research Centre, New Delhi. 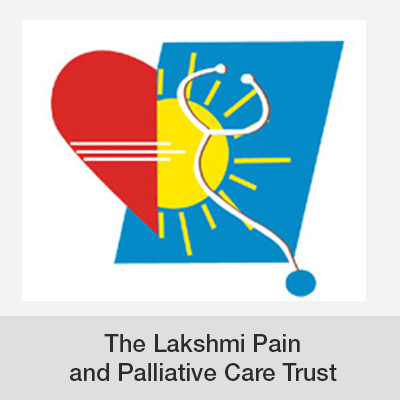 He is passionate about pain and palliative care in cancer patients with focus on early detection and management of distress in cancer pain patients. 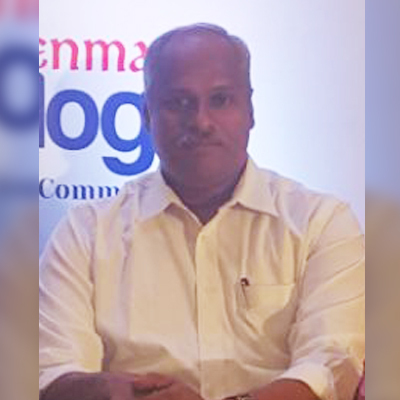 As an Anesthetist and an Intensivist, he has served in the Indian Navy for 26 years. 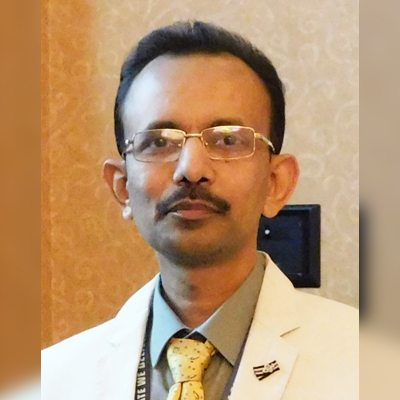 Dr. Sahi specialized in Pain Management from Max Super specialty Hospital New Delhi and obtained Fellowship in Interventional Pain Practice (FIPP) from the World Institute of Pain, (USA). 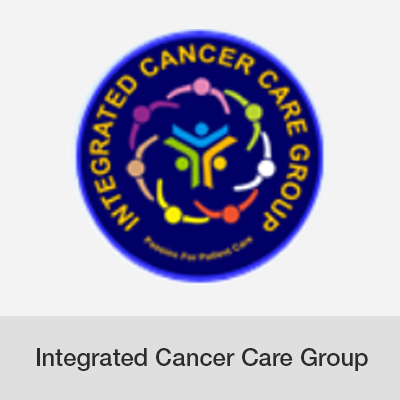 Golden Butterflies has teamed up with Integrated Cancer Care Group (ICCG), a close-knit group of like-minded Oncologists who focus on patient care and well-being. Bonded not only by years of value based training at the Cancer Institute(W.I.A), Adyar but also by an yearning to Help, Serve and Support people affected with cancer, the ICCG team is dedicated to ensure positive outcome by providing palliative care for the little patients and guidance and support to the patients and their families to help them tide over difficult times. 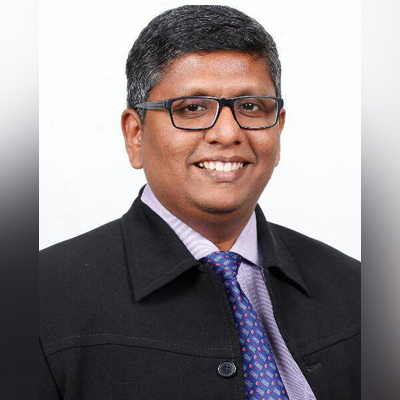 He is the staff advisor for Tiara Haemophilia and Cancer Foundation and Cankids He is also the founder of MEDHOPE - a social support group of medical students of SRMC to improve the life of children with cancer. 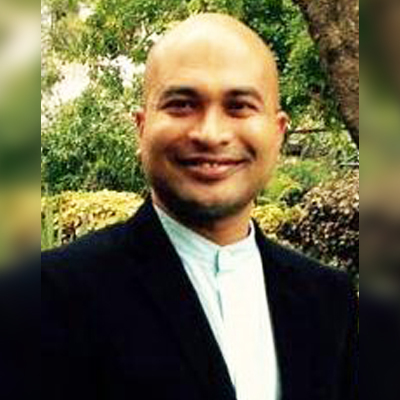 Thaddeus Alfonso is Associate Director of Niraivagam – Don Bosco Institute of Psychological Services, Chennai. He is a mental health professional having over 15 years of rich experience in the field of social and behavioural medicine. Formerly he has worked with The Institute of Neurological Sciences, India. As a mental health professional, he has been a consultant to a number of institutions including WHO, UNICEF, UNDP, European Union, USAID, Bill and Melinda Gates Foundation, NACO, PHFI, and State Mental Health Programme. 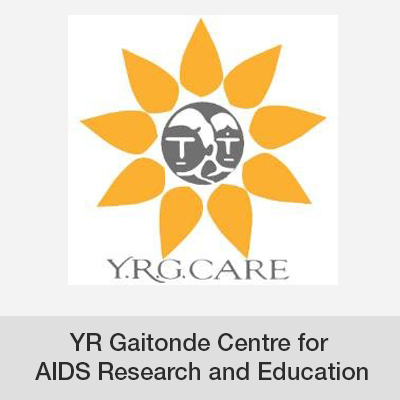 Thaddeus Alfonso is also a practicing psychotherapist who often carries out research, conducts training for mental health professionals, and collaborates with institutions working in the field of mental health. 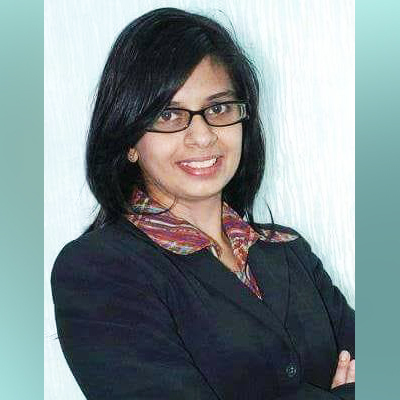 Dr. Mini Rao is a multi-award-winning Psychologist, both as an outstanding academician and as a practicing psychologist. She has won many awards but the one closest to her heart is the recent "Mom of Honor". She has written over 150 articles on mental health and contributes to monthly columns in five leading magazines. She supports many social causes, is an ambassador for Chennai Turns Pink (a breast cancer awareness organization), an ambassador for Peace, (United Nations Peace Federation), a spokesperson for KARE (an organization that wants inclusion of special children in normal schools), a volunteer for The Candles and a crusader for educating children infected with HIV. On the anvil, are a book of case studies and a establishing high quality, affordable mental health care. 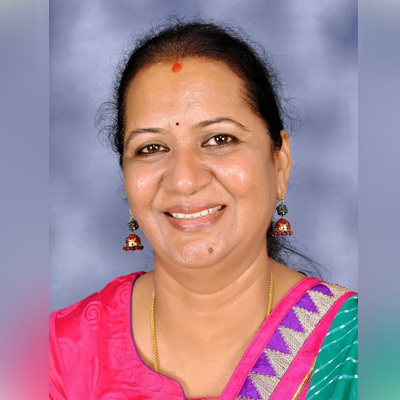 Mrs. Lalitha Raghuram is the Country Director of MOHAN Foundation (Multi Organ Harvesting Aid Network), the single largest deceased organ donation organization in India. As a Social Activist promoting eye and organ donation, Mrs. Raghuram has made over 1000 presentations to a cross section of population on eye and organ donations nationally and internationally. Her passion lies in grief counselling and training Transplant Coordinators. Mrs. Raghuram received "Best Medical Social Worker" Award from AP Academi of Sciences in 1997 and "Prevention of Blindness" Award from A.P. State Ophthalmic Sciences in 2001. 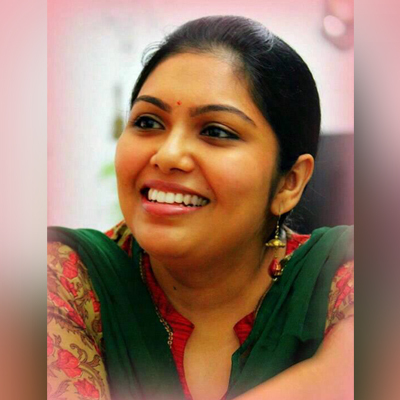 She is the recipient of "Real Heroes" Award instituted by CNN IBN and Reliance Industries. Mrs. Raghuram is also an "Ashoka Fellow". 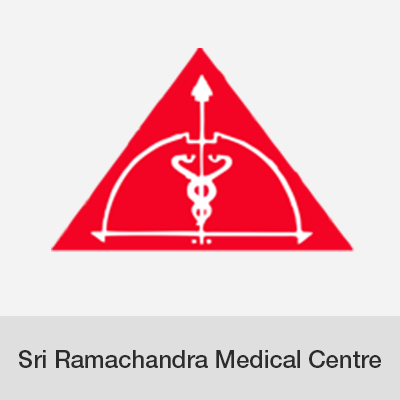 Dr R.Krishnamoorthy is an experienced reconstructive and plastic surgeon. He is formerly Professor and HOD at Stanley Medical College. 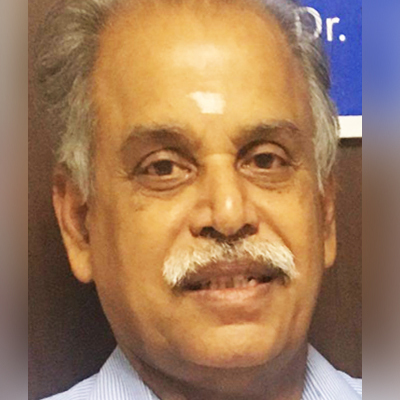 Dr R Krishnamurthy pioneered statewide training program on hand and microsurgery under NRHM Project. He introduced the subject "hand and Microsurgery" in MCI PG curriculum. 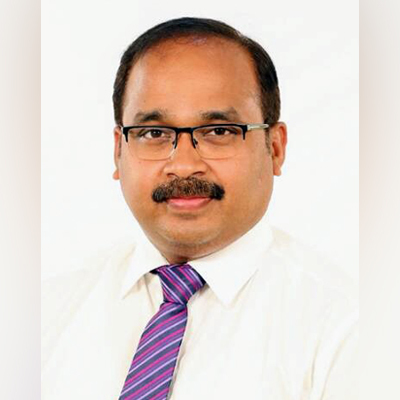 Dr R Krishnamoorthy is the leaderin program on state of art reconstructive transplantation – hand. He is a post graduate examiner to many Indian universities and National Board. He is faculty in Ethicon institute of surgical education in reconstructive microsurgery. 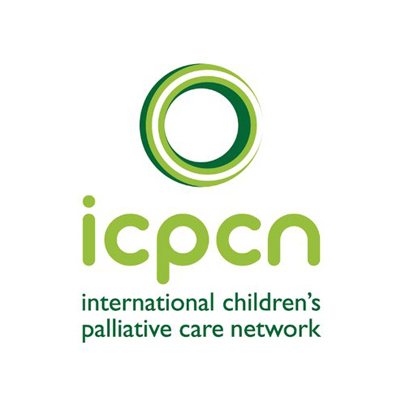 Golden Butterflies is a member of ICPCN - International Children’s Palliative Care Network. 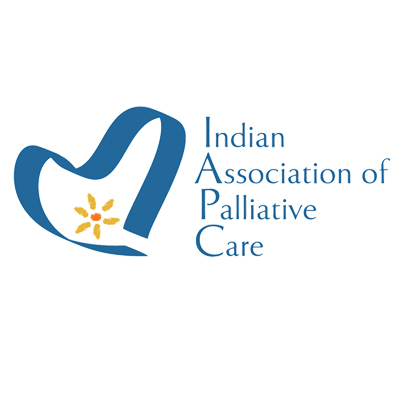 Trustees of Golden Butterflies are members of IAPC - Indian Association of Palliative Care. 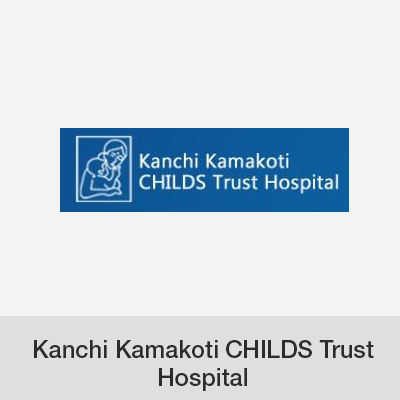 Golden Butterflies CPCF, is a not-for-profit Charitable Trust, working to provide emotional and financial support to terminally ill children, facilitating appropriate palliative care to avoid unnecessary suffering.